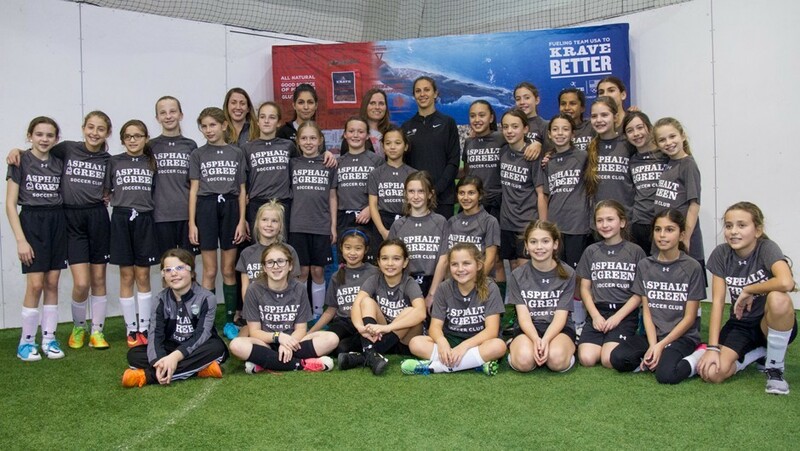 Soccer superstar Carli Lloyd stopped by Asphalt Green with KRAVE Jerky on December 13 to surprise our Asphalt Green Soccer Club teams. 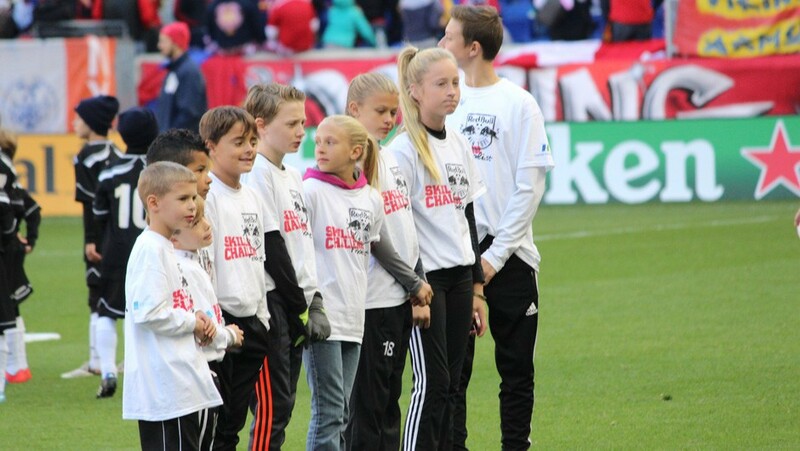 AGSC is committed to becoming NYC’s leading soccer club that is recognized as an elite program regionally and nationally. 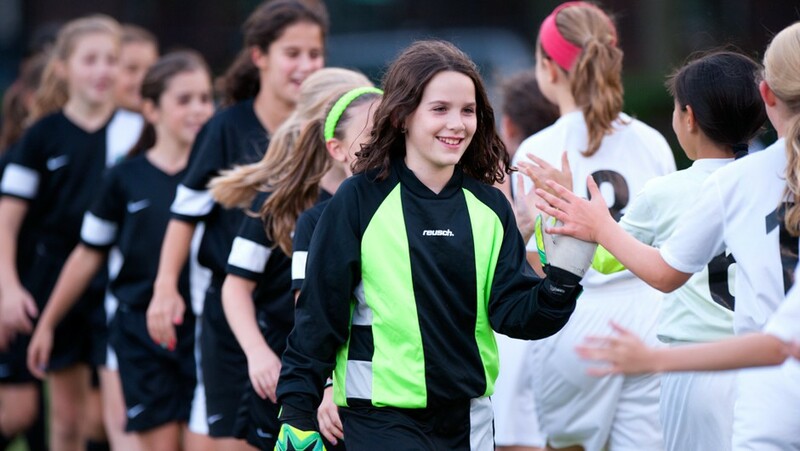 June was a historic month for the Asphalt Green Soccer Club. 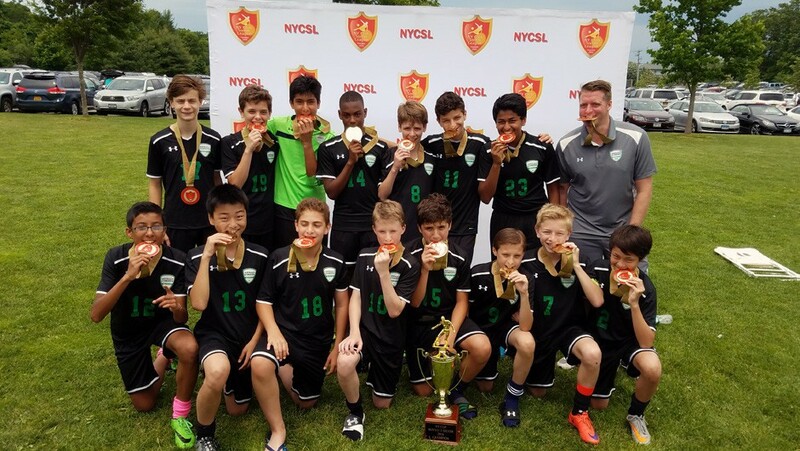 The girls U11 Surge and the boys U13 Gunners became New York State Champions. 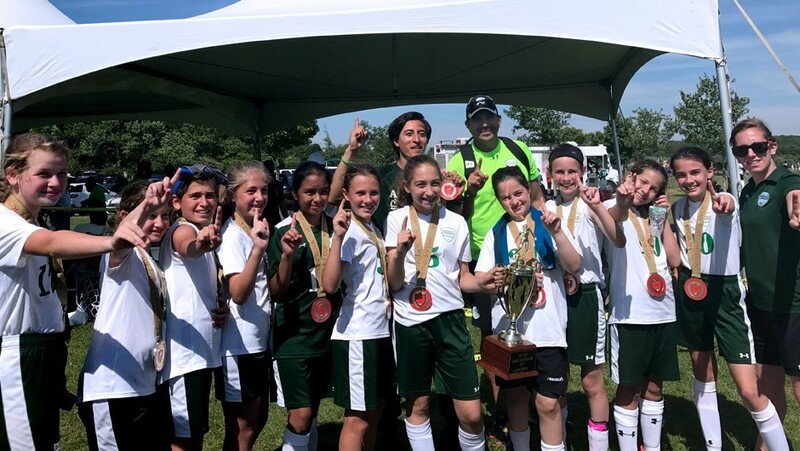 Asphalt Green Soccer Club Coach Anthony Sepe was honored with the Westchester Youth Soccer League (WYSL) Double Goal Coach award. 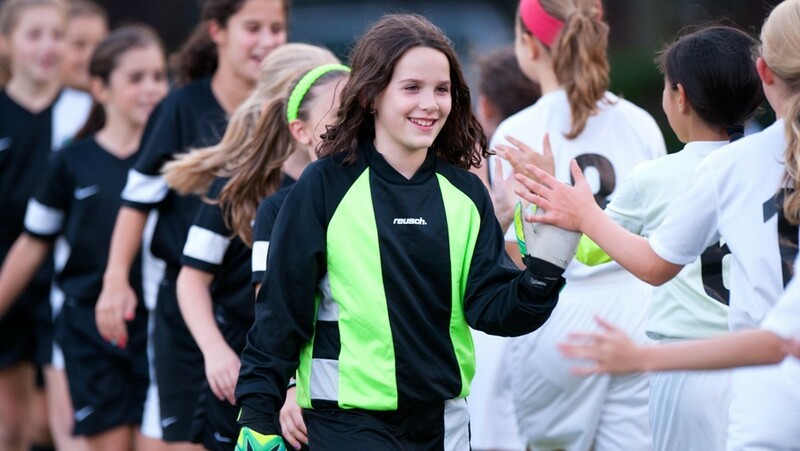 Congratulations to Asphalt Green Soccer Club members Dani Bergman Chudnow and Mary Kate McGranahan!